Viral hepatitis has become one of the world’s leading killers, surpassing HIV/AIDS, malaria and tuberculosis, according to recent studies. The disease, which includes hepatitis A, B, C, D and E, killed 1.45 million people globally in 2013, researchers said. That figure is 63 percent higher than the total in 1990. “The enormous health loss attributable to viral hepatitis, and the availability of effective vaccines and treatments, suggests an important opportunity to improve public health,” the researchers wrote. Health workers, activists and entire governments are kicking off a campaign to eliminate the disease by 2030, beginning July 28 with World Hepatitis Day. Troublingly, many people are infected with viral hepatitis and don’t know it. Experts say less than 1 percent of infected people worldwide receive treatment. Because many people show no symptoms, caregivers encourage people to be screened if they may be at risk for viral hepatitis. To learn more about viral hepatitis, see the discussion in the Providence Health Library. The article, which appeared in The Lancet, can be found here. You can read fact sheets and details of the campaign to eliminate the disease at the World Hepatitis Day site. Talk with your health care provider about whether you should get a screening. 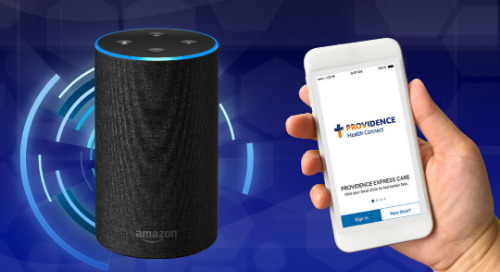 If you don’t have a provider, you can find find a Providence provider here.